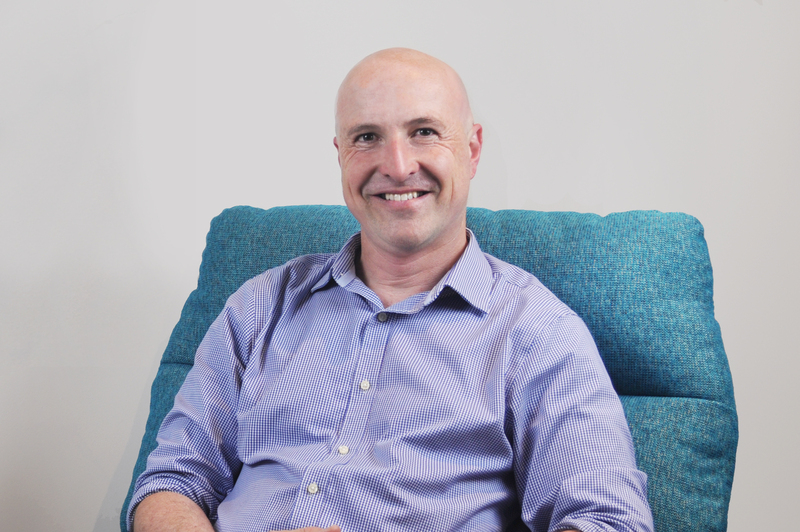 Empathic, insightful and solutions-focused, Bruce works at our Brighton practice. He is a clinical psychologist with eight years’ counselling, research and teaching experience. Bruce holds a Master’s degree in clinical psychology and a PhD. He has a special interest in supporting people of all ages facing a life transition, those in bereavement and adjusting to loss, older people and their families. His clients, as the experts in their own lives, are supported to find new meaning, direction and purpose. Bruce offers cognitive behavioural therapies in a welcoming and relaxing environment.